Cappadocia has a markedly continental climate, with hot dry summers and cold snowy winters. The average temperature is +23 deg.C (73 F) in summer and -2 deg.C (28 F) in winter. Rainfall occurs mostly during the spring and autumn. The hottest months are July and August, the coldest months are January and February. Cappadocia is beautiful all seasons, we will wait you to Cappadocia everytime. 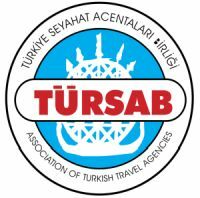 What are the temperatures like in Cappadocia in the beginning of November daytime/ nighttime? Is it rainy/ windy? My biggest concen is the expected cold weather in this time of year, especially if one wants to take a one hour trip with a balloon. 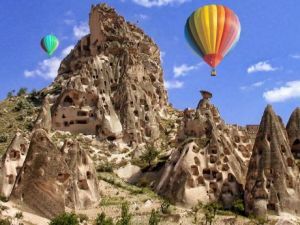 Hi, I’m planning to go to Cappadocia between 18th-20th of March, I need full information regarding weather (normally around this time) recommended cave hotels and balloon tours please.